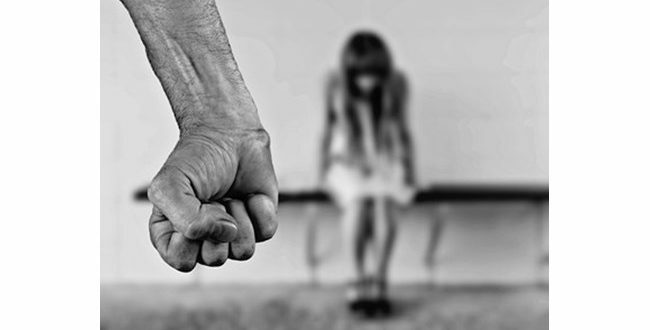 The police in Dobrich discovered an 18-year-old kidnapped girl who has been brutally abused and drugged for more than 20 days, FOCUS News Agency reported. Details of the case were revealed by the spokesman of the Prosecutor General Rumyana Arnaudova. A 32-year-old man is detained on the case. A police alert has been searched at the home of the detainee's parents, where a small quantity of narcotic drugs has been found. Later the investigators also checked his own home in the center of Dobrich, where he accidentally found the girl in a helpless state. The girl was immediately taken to the Emergency City Center. The kidnapped has confirmed to the investigators that she was held against her will. Her condition is very severe because she has been drugged for more than 20 days. "She was brutally abused - there are external traces of injury, there are signs of extinguishing a cigarette in her face," the spokesman for the Chief Prosecutor revealed. There are also signs of elbows, elbows, traces of surface injuries in the area of ​​the face, nose, mouth, at the border of the hair with the forehead. At the moment the girl is stable, contact and adequate. There is no risk for her life. According to experts, the psychological trauma is significantly deeper and its treatment will be prolonged.